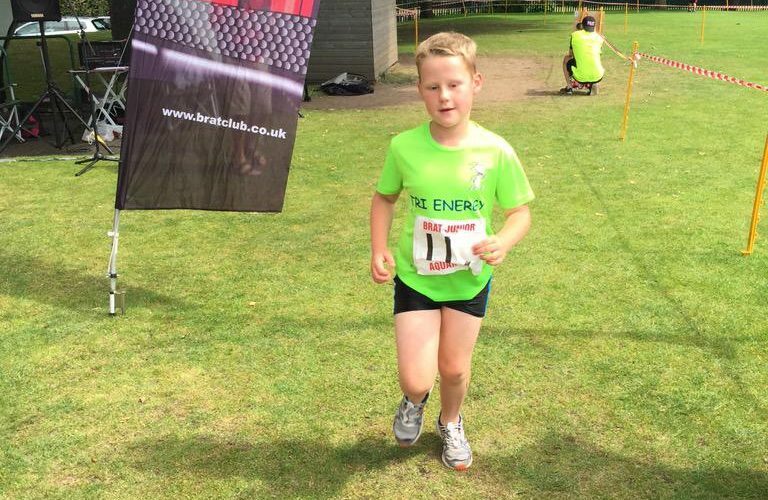 Dan and Harry led the way for Tri Energy Kids at the weekend. Taking part in the BRAT Aquathlon Harry raced in the TriStarts category with Dan in the Tri Star 3 Event. Both did really well and crossed the line with big smiles!